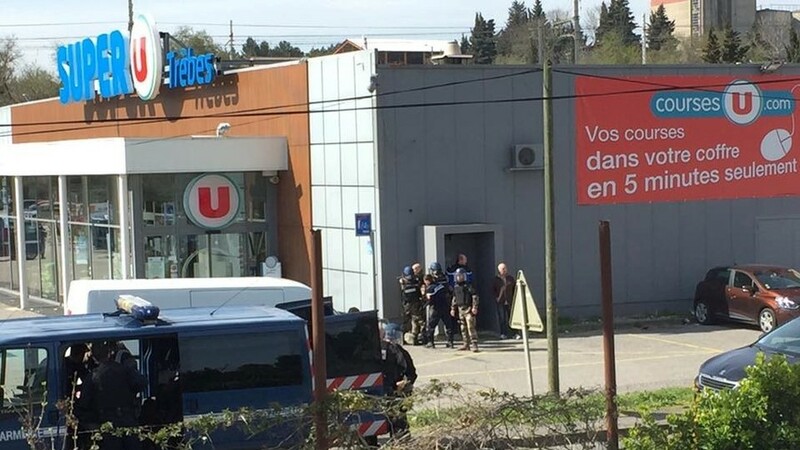 The gunman who stormed a supermarket in the town of Trèbes, killing three people, had pledged allegiance to ISIS. 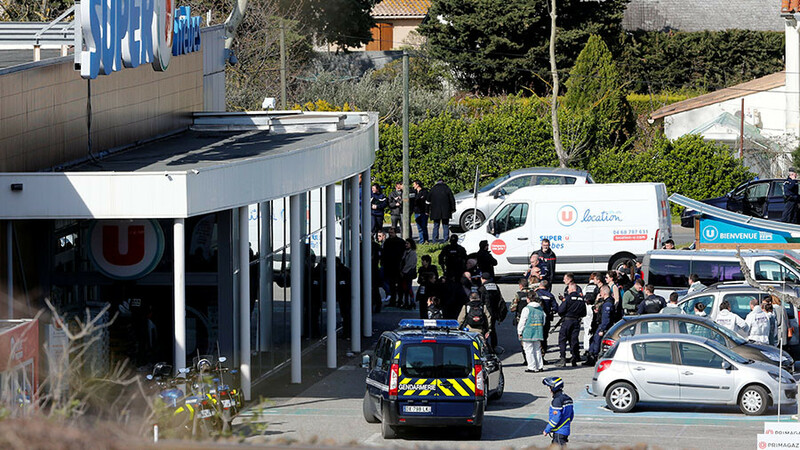 The shooting joins a long list of attacks inspired or carried out in France by Islamist extremists. France has been rocked by a number of deadly terrorist attacks over the last three years. 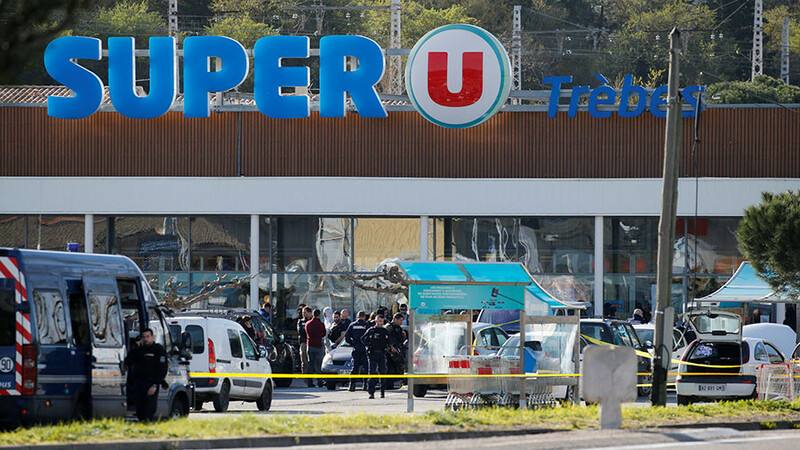 Friday’s supermarket standoff, which resulted in the deaths of four people, including the shooter, and left 16 others injured, is the latest in a series of terror attacks claimed by Islamist militants. President Emmanuel Macron called the attack an act of “Islamist terrorism”, but said security services have yet to confirm whether the IS (Islamic State, formerly ISIS/ISIL) terrorist group was indeed responsible. RT.com retraces the recent instances when Islamic extremists and IS supporters brought violence to France. Twelve people, including two police officers, are killed in an attack on the offices of satirical magazine Charlie Hebdo. The killings caused outrage around the world and spawned the #JeSuisCharlie online movement. A three-day manhunt ends in further bloodshed with two hostage situations claiming the lives of seven other people, including the three attackers, two of whom are brothers. Al-Qaeda’s branch in Yemen (AQAP) claimed responsibility for the attacks. A series of coordinated terror attacks in the French capital claimed the lives of 130 people and injured hundreds more when attackers linked to Islamic State (IS, formerly ISIS/ISIL) unleashed violence on the city's streets. Three suicide bombers exploded their belts near the Stade de France, the blasts could be heard by the crowd gathered inside to watch the national team take on Germany. Separate bomb and shooting attacks took place at Paris cafes and restaurants. 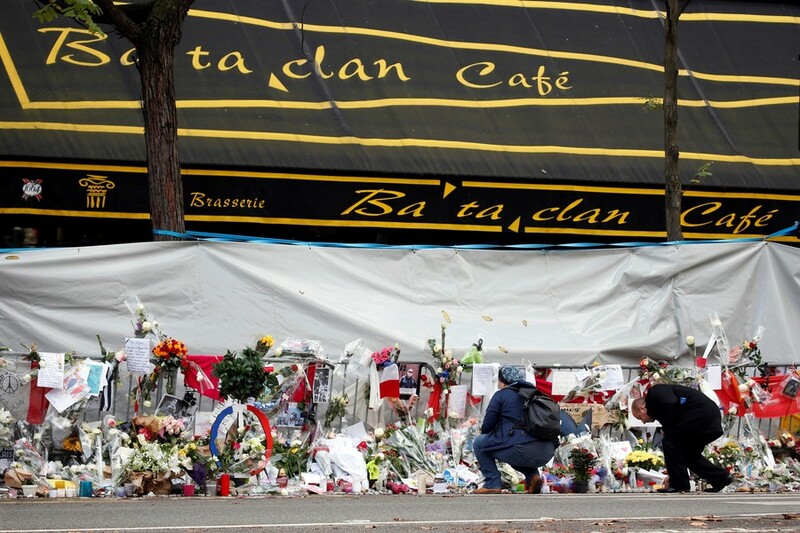 A mass shooting at the city's iconic Bataclan music venue claimed the lives of 89 concert-goers. France declared three days of mourning as a result. Two married police officers were stabbed to death at their Magnanville home by an attacker who had pledged allegiance to to Islamic State (IS, formerly ISIS/ISIL). Larossi Abballa, who had previously spent time in prison for his jihadist links, was gunned down by police special forces. 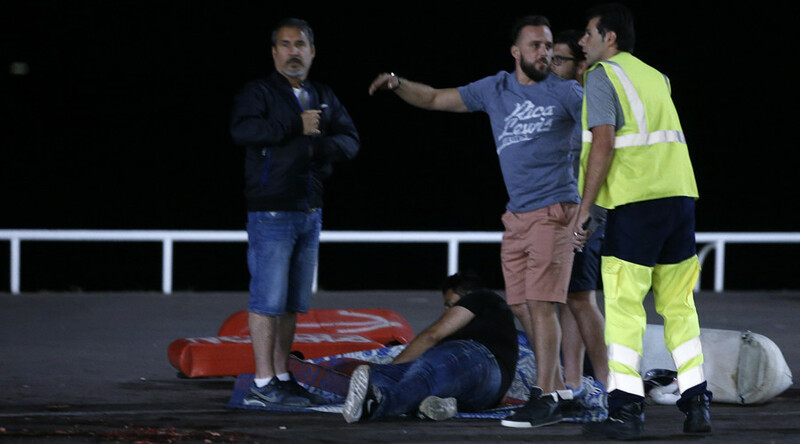 Perpetrated by Mohamed Lahouaiej Bouhlel, the Bastille Day attack along Nice’s Promenade des Anglais claimed the lives of 86 people. 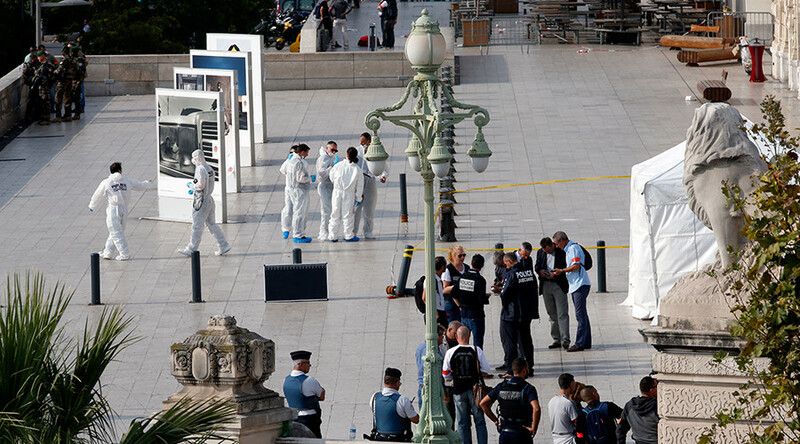 The incident saw the 31-year-old Tunisian, later found to have sought out ISIS terror material online, plough down the French city’s beachfront walkway in a truck. Lahouaiej Bouhlel drove for approximately two kilometers before he was shot dead by police. At least 100 people were also injured in the attack. During a mass at a Saint Étienne du Rouvray church, two men identified as Adel Kermiche and Abdel Petitjean took six people hostage, eventually killing 84-year-old priest Jacques Hamel. Armed with knives, the attackers reportedly also carried a fake explosive belt. The two 19-year-olds were eventually shot dead by police after attempting to launch another attack. One police officer was left dead and two others seriously injured when Karim Cheurfi, a French citizen, opened fire with an AK-47 on the Champs-Elysees, Paris. Cheurfi was subsequently killed in a shootout with police. Addressing the nation following the attack, French President Francois Hollande confirmed a “terrorist nature” to the gunman’s plans. Islamic State terrorists claimed responsibility for the knife attack outside Saint-Charles train station, which left two young women dead. Some witnesses reported hearing the lone assailant shouting before he fatally stabbed the two women. 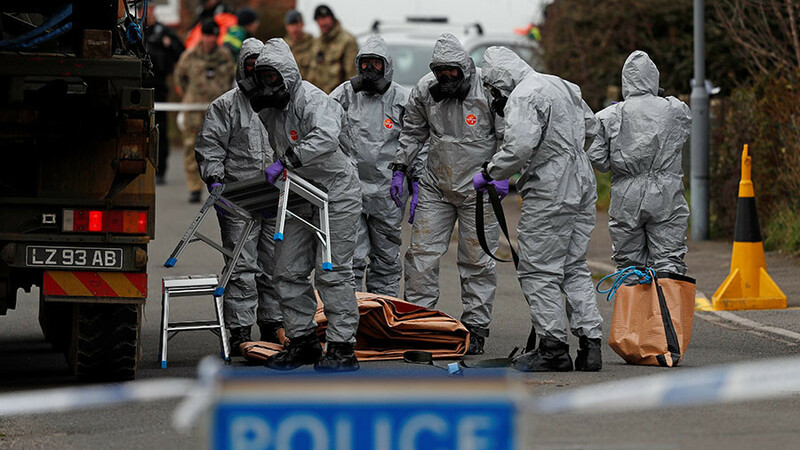 The man, who was not on a terror watchlist and had seven fake identities, was reportedly from Tunisia. He was shot dead by police at the scene of the incident.